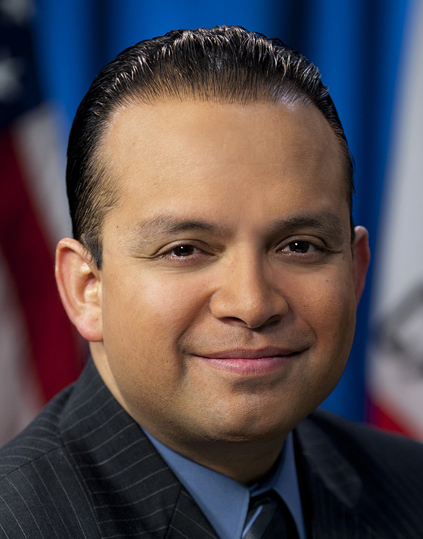 The National Association of Social Workers has announced California state lawmaker Luis Alejo is recipient of its National Elected Official of the Year of the Year Award for his outstanding work improving the economic well-being of others and helping vulnerable immigrant populations. Alejo is author of landmark legislation signed into law to increase California’s minimum wage. Another bill authored by Alejo that became law gives adults who are undocumented immigrants the opportunity to become licensed drivers. These laws particularly benefit low-wage earners and undocumented immigrants who frequently work in a shadow economy. Alejo has been long committed to improving the lives of others and has been a political activist from an early age. He attended Harvard University, where he earned a masters of education degree in administration, planning and social policy. Alejo is now serving his third and final term in the State Assembly. The NASW National Elected official of the Year Award recognizes the outstanding service and contributions of an elected official, especially those whose policies improve social justice, health care, education, civil and human rights and social work practice.